Trafficking is bad news for everyone, but it affects women of color the most. Unsurprisingly, the media doesn’t always highlight these issues, and often by the time a story gets media attention, it’s already too late. The story of Cyntoia Brown recently became a global news story, but only after she served 13 years in person for defending herself from a man who was trafficking her when she was 16 years old. The line between willing migration and trafficking isn’t always as clear as you might think. Women are often lured to a different country, thinking they will have a new life with better opportunities. In reality, they can be forced to work without pay in dangerous and life-threatening conditions. Here is the story of one woman, Snow White, who migrated from Myanmar to Thailand. Don’t be fooled by her name; no prince makes an appearance. 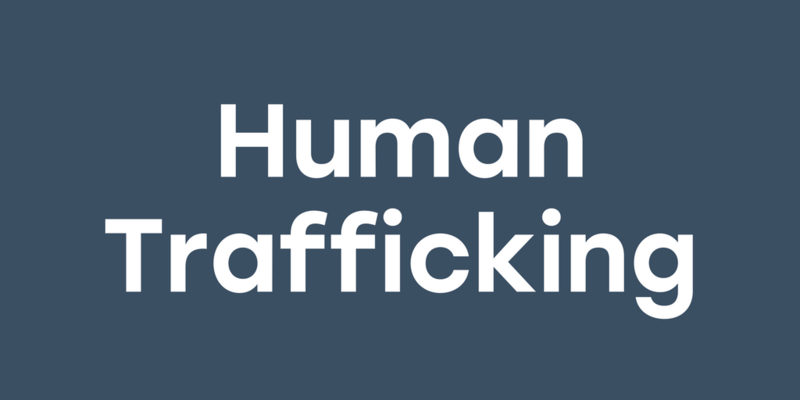 When we hear about trafficking, it tends to come from an American or European perspective. 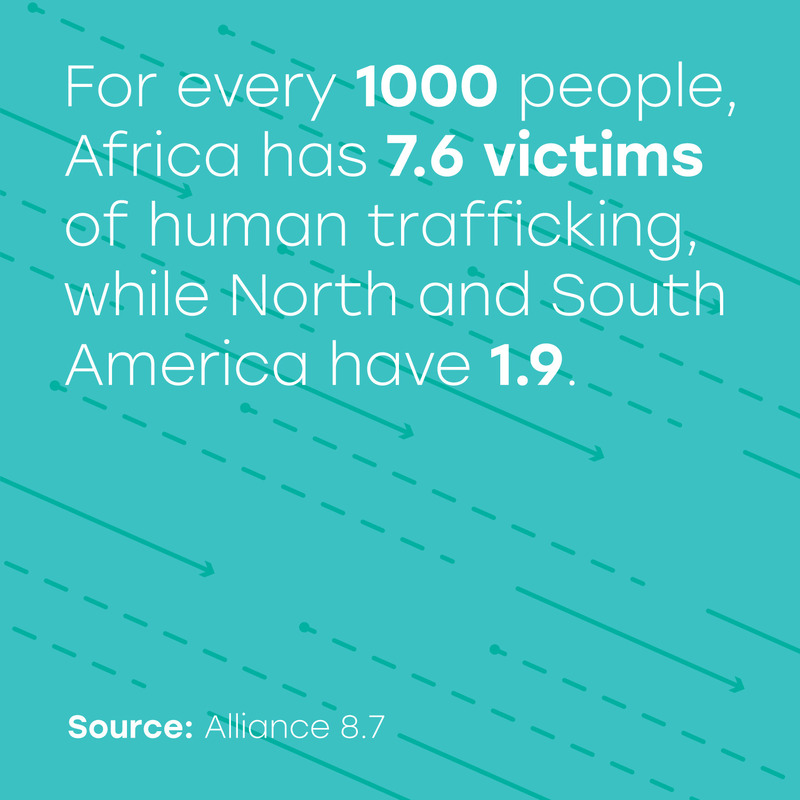 Remember that the majority of trafficking happens in Southeast Asia and Sub-Saharan Africa. Recently, the slave trade in Libya received global news coverage after CNN released a video and report of slave auctions. The reality is that these issues have been happening long before this report, and they are still happening now. It isn’t all doom and gloom. The news coverage in Libya created a new spur in awareness and activism for the issue of slavery, especially as an intersectional issue. Human trafficking isn’t just about gender. It’s also about race, ethnicity, and class. Want to know how you can fight back against all these issues and more?